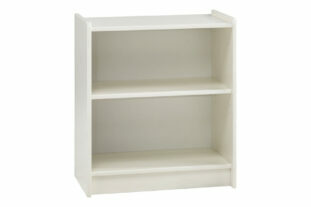 A child’s bedroom is not complete without a children’s bookcase. 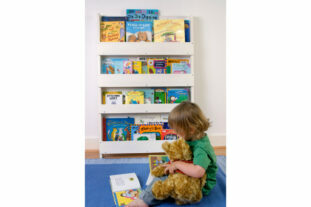 From traditional cube storage ideas to stylish clip on shelves, there are many different styles of children’s bookcase to consider. 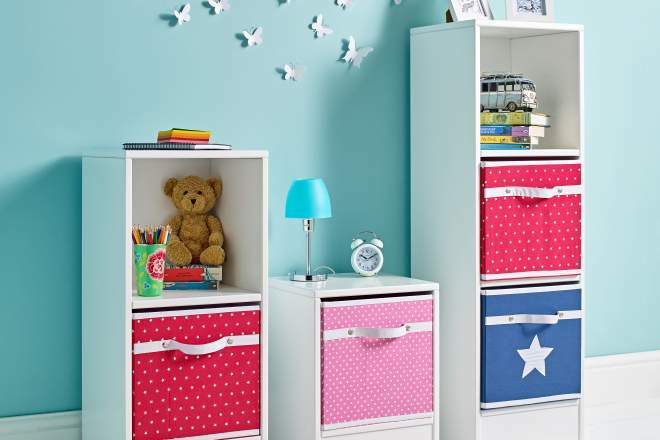 A children’s bookcase can complete a child’s room, it can not only provide a place to store and display books; but also toys and miscellaneous item alongside being a stylish piece of furniture. 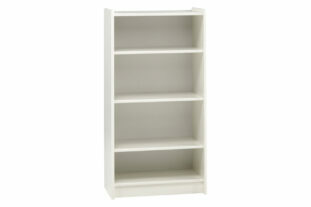 There are many different styles of bookcases and shelving to compliment any child’s room from traditional bookcases to themed children’s storage solutions. 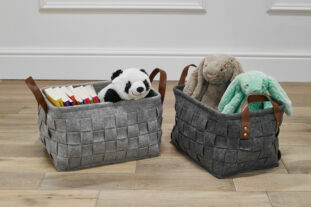 Children tend to have a vast number of toys, books and clothes so storage is essential. 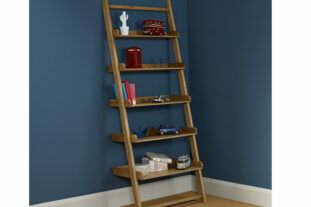 Bookcases and shelving are both great ways to incorporate storage whilst not compromising on floor space as they tend to build upwards or sit on the wall. 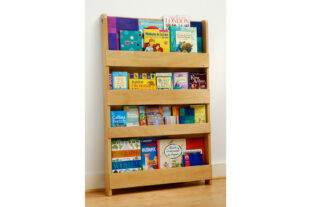 Bookcases act as a great way for children to be able to display their books and toys and have easy access to them; there are even low bookcase which would be easily accessible for children. 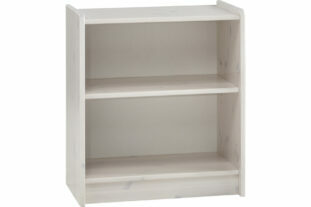 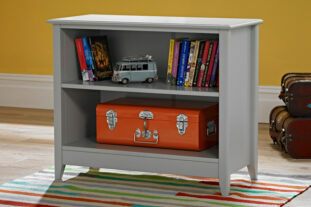 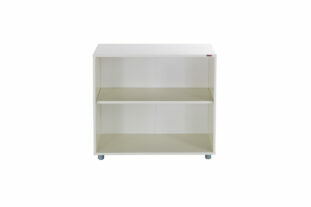 Children’s Bookcases are the perfect way for your child to display & access their books. 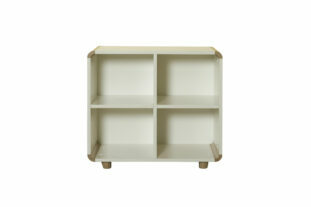 Traditional cubed shelving solutions come in a wide range of sizes and are perfect for storing a number of items. 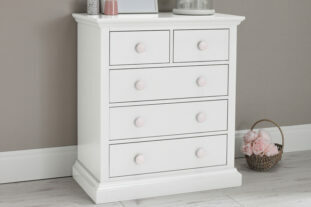 You can incorporate cupboards and various types of shelving into these structures in order to take full advantage of the storage options. 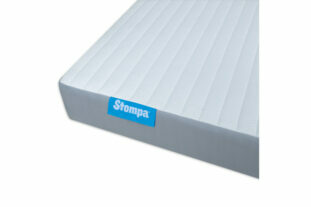 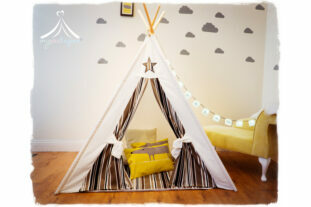 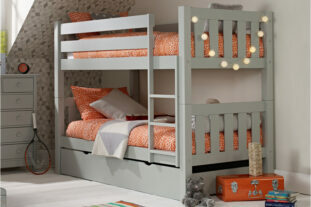 They can be built up walls in order to maximise floor space; perfect for spaces requiring a smaller bed for your child. 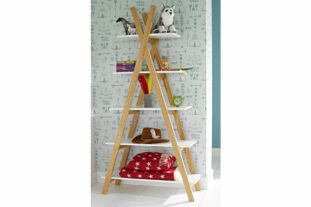 There are many types of shelving which can be used in children’s rooms; a great addition especially for children’s beds are hook on shelves. 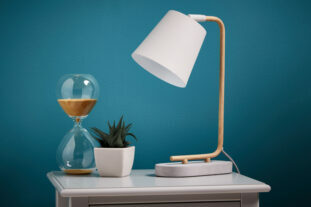 Hook on shelves are the perfect place for necessities such as a clock, a glass of water and the current book they enjoy as children’s bunk beds don’t tend to have a place where things can be easily reached. 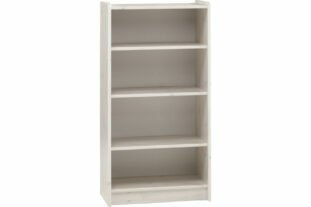 Shop children’s bookcases and shelving with Room to Grow today.